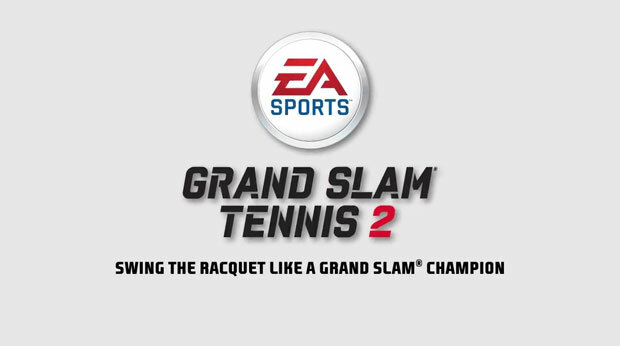 The delayed/shelved PlayStation 3 and Xbox 360 versions of the EA Sports' original Grand Slam Tennis have resurfaced as a sequel. Grand Slam Tennis 2 is set for a release in 2012, and will support Move for PlayStation 3. Kinect for Xbox 360 was not mentioned in the announcement. Fans of the racquet sport have plenty to look forward to, it seems. EA Sports is cramming in the expected features, including all major real world tournaments and a ton of legendary players including Roger Federer, Maria Sharapova, and John McEnroe. Grand Slam Tennis 2 marks EA Sports second entry into the world of professional tennis; the majority of critics think it did a pretty good job the first time around.